Do the dead find rest? Sometimes, but not in the way you might think! This Greyhart Press e-book is a short story, a perfect length to enjoy on your lunch break, or to complement a drink in your favorite coffee house. Be warned, though, you won’t want to be on your own after you’ve read this story. Especially if you can smell parma violets! 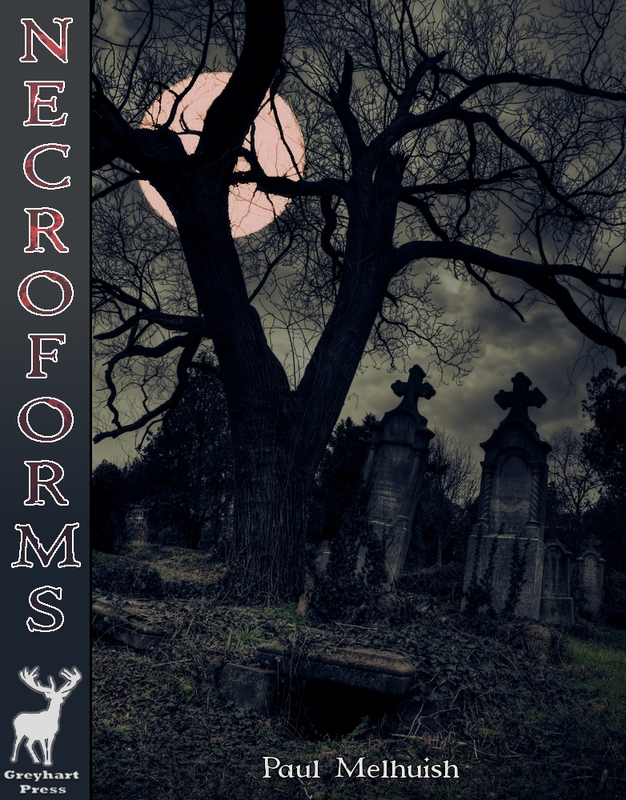 Necroforms is eligible for the READ! REVIEW! REPEAT! promotion. The first 100 people to review this book can claim a book of their choice from our range for free.